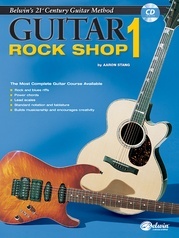 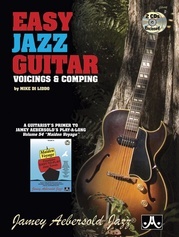 When used alongside the handy guide, beginners of all ages can start their journey to a lifetime of playing either acoustic or electric guitar. 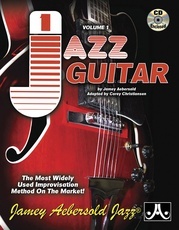 Beginning with the fundamentals, you will learn about various guitar types and the sounds they create, how to care for your very own guitar, and getting acquainted with standard musical notation and tablature. 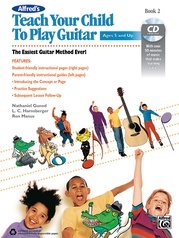 You will then move right along to playing different notes, chords, scales, and songs, lesson by lesson, all while continuing to increase your knowledge of reading and understanding standard musical notation and TAB. 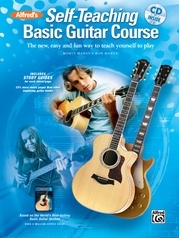 You will learn to play in an array of musical styles, including Rock, Blues, Country, Jazz and Folk. 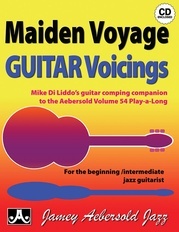 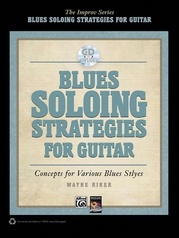 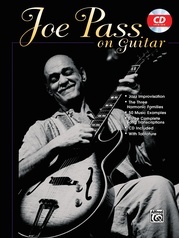 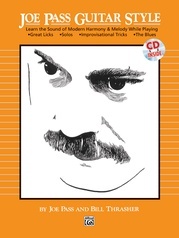 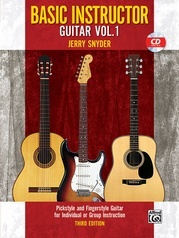 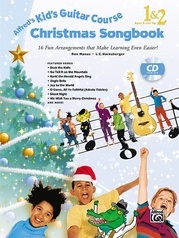 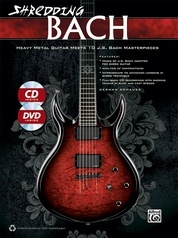 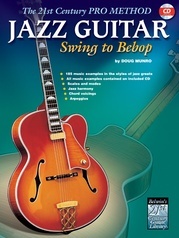 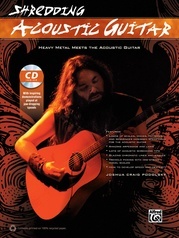 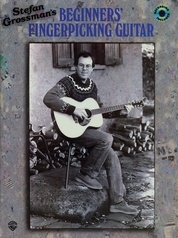 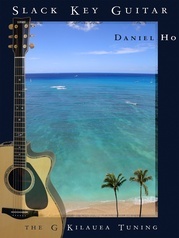 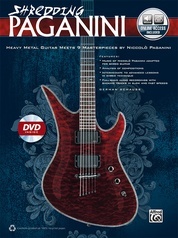 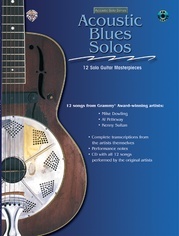 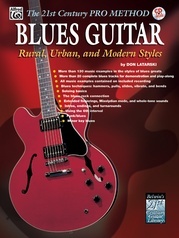 The accompanying CD provides help for tuning your guitar and contains recorded examples of the lessons and song accompaniments.